Duties? What Duties? It is summer! 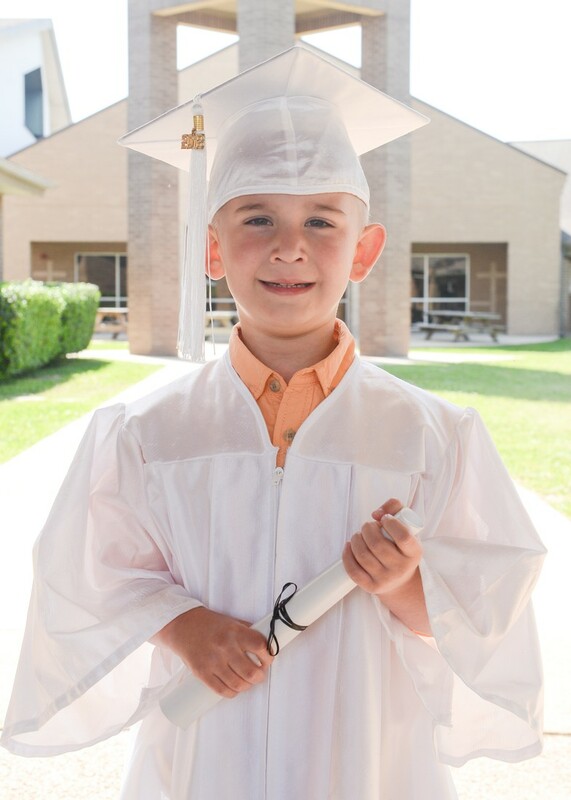 Bowen Matthews is graduating pre-k at St. Thomas Aquinas Thursday night. Bowen is so excited to be a Mustang.